Building a new home is a huge undertaking. 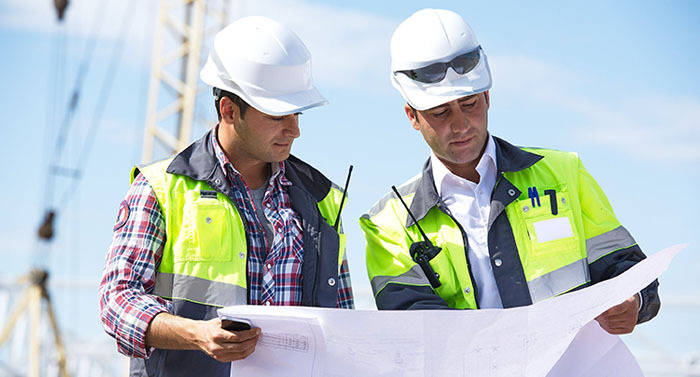 With many years of experience, Perkins Development Group will ease the stress and handle everything until completion. 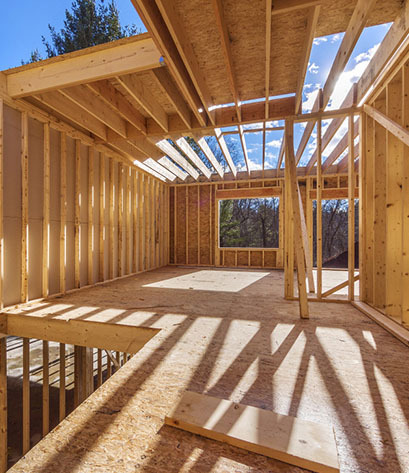 We will walk you through the process, from foundation and framing to insulation and drywall, and keep you involved, making communication a priority. We will work with you to develop a clear vision and plan. We provide the highest quality workmanship and materials. We have established a reputation of excellence with an extensive list of clientele. 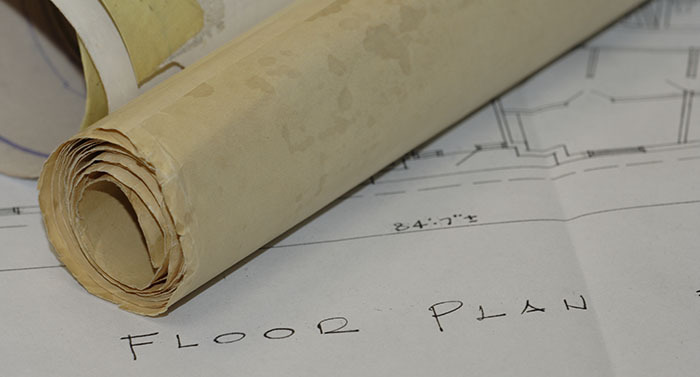 With over 15 years of experience, we are extremely familiar with the process of what it takes to build a new home. We provide a safe, experienced, and trustworthy crew to work in your new home. We are able to provide warrantees for our work. Because we understand that a home is the largest single-handed investment most people will ever make during their lifetime and makes sure it is done right the first time.